We are the Westlake Professional Fire Fighters Association, IAFF Local 4147. Our proud Union was formed in November of 2001. 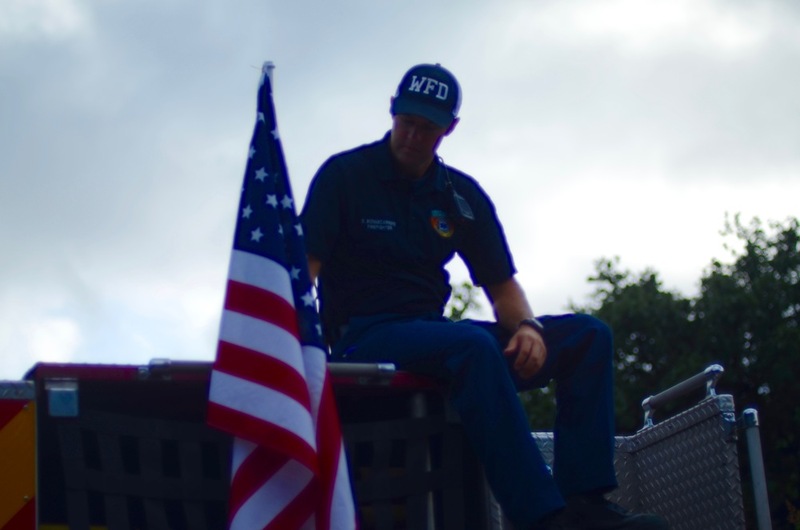 Our firefighters serve the cities of West Lake Hills, Rollingwood, Austin, and unincorporated portions of Travis County, Texas. As our population grows and our job presents new challenges, we remain committed to providing excellent and professional service to our community. WPFFA.org is the official website of the Westlake Professional Fire Fighters Association, IAFF Local 4147. We are members of the Texas State Association of Fire Fighters. We are members of the International Association of Fire Fighters.